It has been tough, but we’ve spent all week long scouring the depths of Instagram to bring you this week’s Instahottie — Nick Champa! 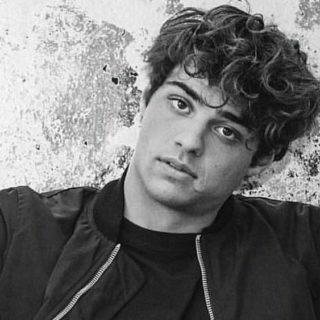 Say hello to the 23-year-old model and actor, Nick Champa. Nick has had roles in Deadlocked, Half of Us, The Letter, Astrid Cover and Unusual Suspect to name a few.